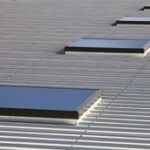 Do skylights work on a flat roof? 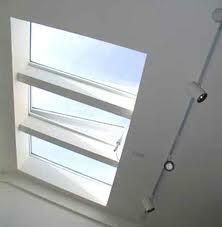 A skylight is used to provide more light to a room. 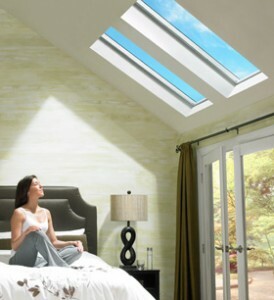 The fact is that you can install skylights on any type of roofs and actually benefit from more things if you install them on a flat roof. 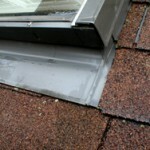 With flat roofs, the things you have to worry about are standing water and leaks. 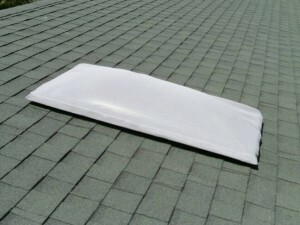 This is why the skylights have a special design that prevents this. 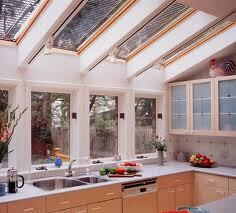 One way to solve these problems is the bubble shape of the skylights. 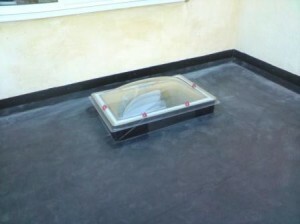 Because of this shape the leaks from standing water are impossible. 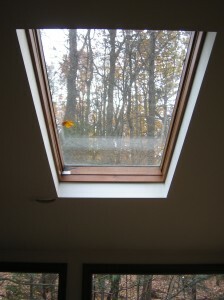 The light that enters through a flat roof skylight is more than the light than enters through a slanted roof skylight. 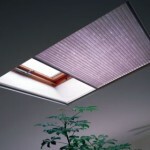 With a slanted roof the light will only enter the room as long as the sun is on its side. 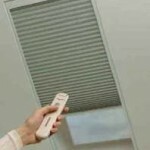 Part of the day there will be no light. 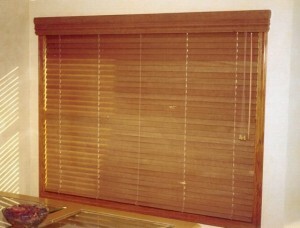 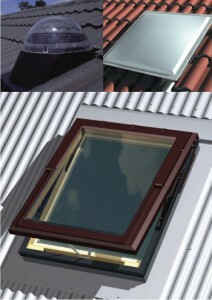 This makes the skylight on a flat roof the perfect choice for people who want to enjoy as much light as possible. 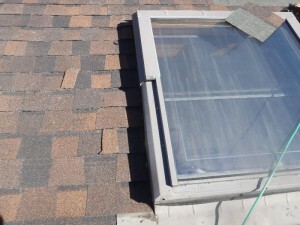 Regarding the installation of a skylight over a flat roof, it is safer. 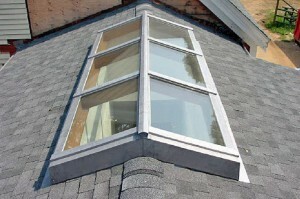 This is because you have a lot of room to work on and you can’t fall. 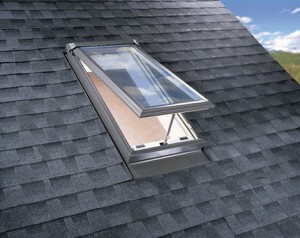 You only have to determine the skylight location and cut inside the roof. 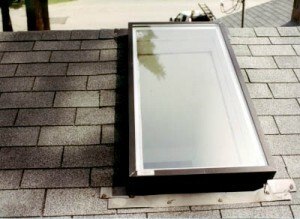 What skylights work on a flat roof?